Grab your crown and enjoy an afternoon with royalty. Read books, sing songs, dance, and craft with a queen! 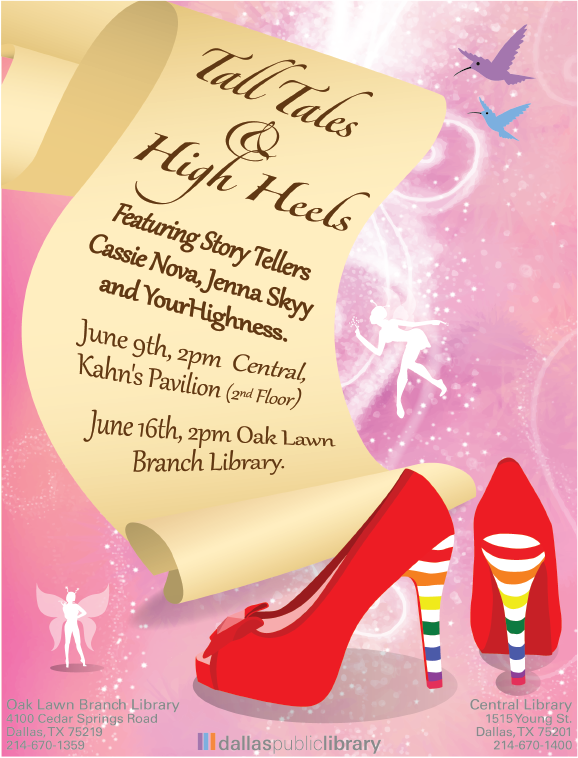 Program sponsored by the Oak Lawn Friends of the Library!